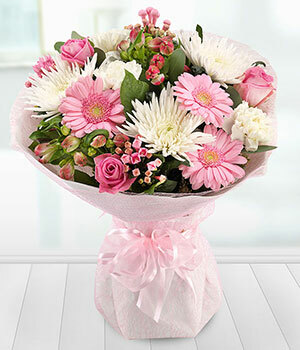 A gorgeous bouquet of pink germini sitting alongside roses, the perfect way to make your loved ones smile. Ireland's capital and largest city, Dublin is full of historical landmarks and culture. This is a member of our Irish Collection.